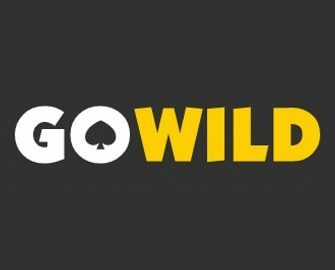 GoWild Casino – Weekly Promotions! 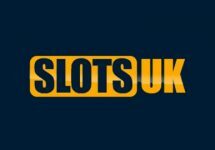 Get your daily casino boost! 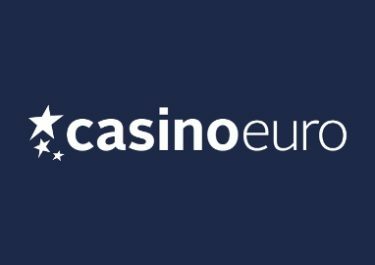 Enjoy a special casino offer, every day of the week! 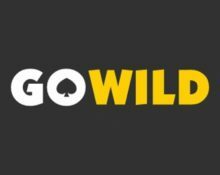 GoWild has been around for a decade, which in our fast moving online world feels like a century. 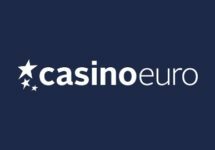 Setting out as a pure Microgaming casino, they successfully converted their site to a multi-platform casino offering games on mobile and desktop from more than a dozen providers. 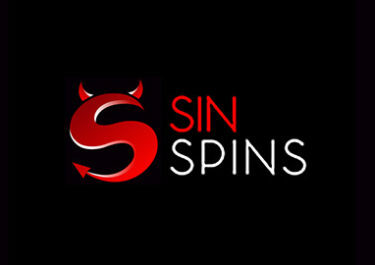 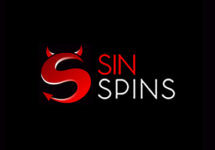 Plus, their promotion page got filled with some superb daily offers where players can look forward to deposit bonuses, Wild Spins or double loyalty points.